Is Sage Intacct Cloud Accounting Right For You? Sage Intacct ERP software shows your organization’s whole financial picture, giving you greater insights into your organization’s performance. Sage Intacct’s cloud-based system automates manual processes and consistently delivers best in class ROI. With Sage Intacct accounting software, you’ll spend less time deciphering the past and more tim\e planning your company’s future. Every R&D dollar we spend is dedicated to innovation that makes the modern financial professional more effective. With more automation, insight, and flexibility, you can increase efficiency and drive performance. Give your team the advantage of a true, modern cloud ERP solution. Sage Intacct is easy to use and works on any device. On average, our customers achieve a 250% ROI in less than 6-months. It’s no wonder Sage Intacct has the highest customer satisfaction in the industry. We have over 20 years of experience managing and implementing ERP systems. Our experience comes from large Tier 1 ERP implementations to start-up companies strapped for resources but still requiring reliable and flexible solutions to ensure success. While our experience spans many industries, our focus is on software, professional services, and private aviation companies. We have successfully worked with numerous businesses that require experienced consulting and guidance to align their ERP with requirements and business challenges. Reach out to us for the purchase of Sage Intacct software and implementation and support services. 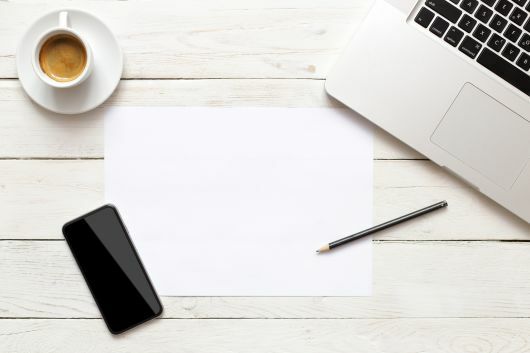 We will guide you through the process and ensure you receive exceptional customer service and a solution that meets your needs today while being extensible far into the future. See how Roghnu and Sage Intacct will help your company adapt and grow. Our team has 5 certified Sage Intacct Implementation Specialists. Our knowledgeable team has several decades of extensive experience in IT and business consulting. We specialize in data archiving for legacy ERP systems to help further reduce the cost of implementations. We are passionate and dedicated to exceptional integrity and customer satisfaction, going above and beyond to deliver dependable and reliable solutions that exceed our client’s expectations. Try out our top features and functionality, see actual reports and dashboards, and view videos on specialized features. Invite colleagues to join in the experience. *We’ll delete any information you enter when the trial expires. 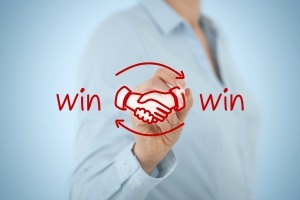 Connect with the business solutions you're already using. 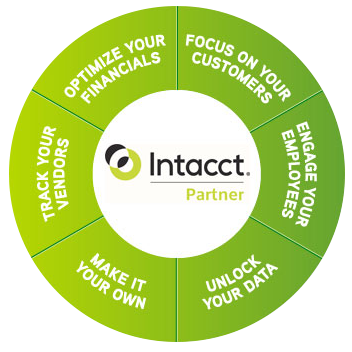 Extend the power of Sage Intacct with the Sage Intacct Marketplace. All built to be best-in-class. All built to integrate with Sage Intacct from day one.